In November 1960, all of America watched as a tiny six-year-old black girl, surrounded by federal marshals, walked through a mob of screaming segregationists and into her school. 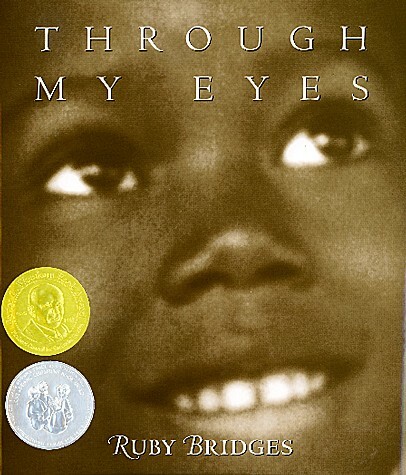 An icon of the civil rights movement, Ruby Bridges chronicles each dramatic step of this pivotal event in history. Surrounded by federal marshals, 6-year-old Ruby Bridges became the first black student ever at the all-white William Frantz Public School in New Orleans, Louisiana, on November 14, 1960. Perhaps never had so much hatred been directed at so perfect a symbol of innocence--which makes it all the more remarkable that her memoir, simple in language and rich in history and sepia-toned photographs, is informed mainly by a sort of bewildered compassion. 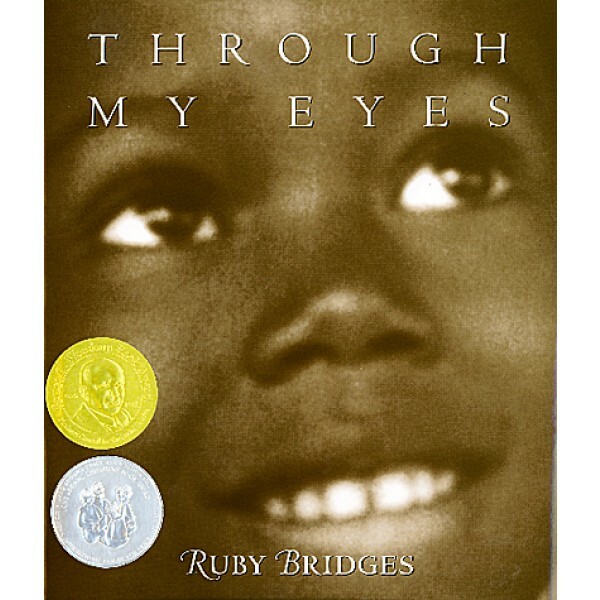 Throughout, readers will find quotes from newspapers of the time, family members, and teachers; sidebars illustrating how Ruby Bridges pops up in both John Steinbeck's Travels with Charley and a Norman Rockwell painting; and a fascinating update on Bridges's life and civil rights work.